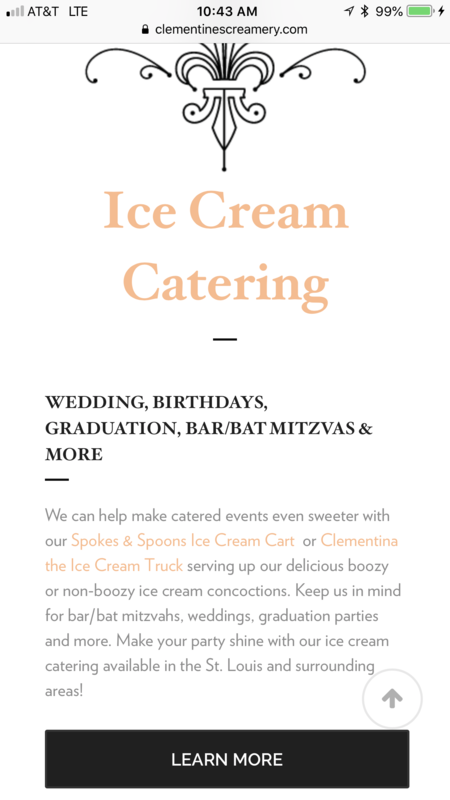 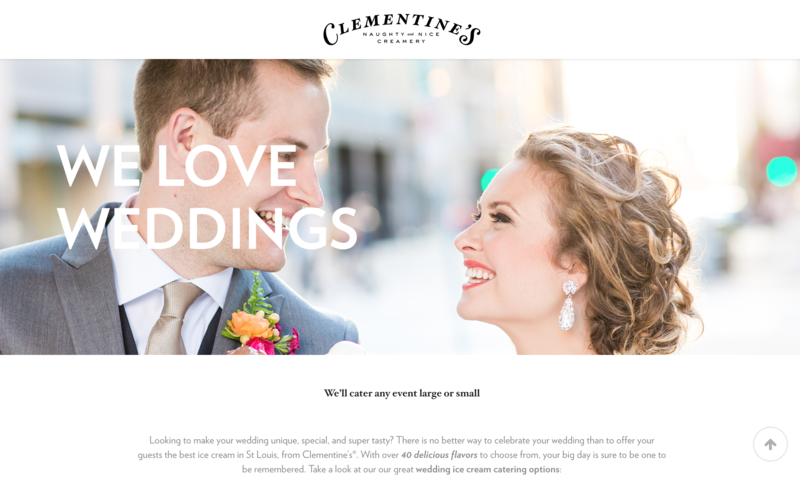 Clementine’s was experiencing issues with an inflexible, drag & drop CMS which wouldn’t return their premium shipping rates they worked hard to secure. 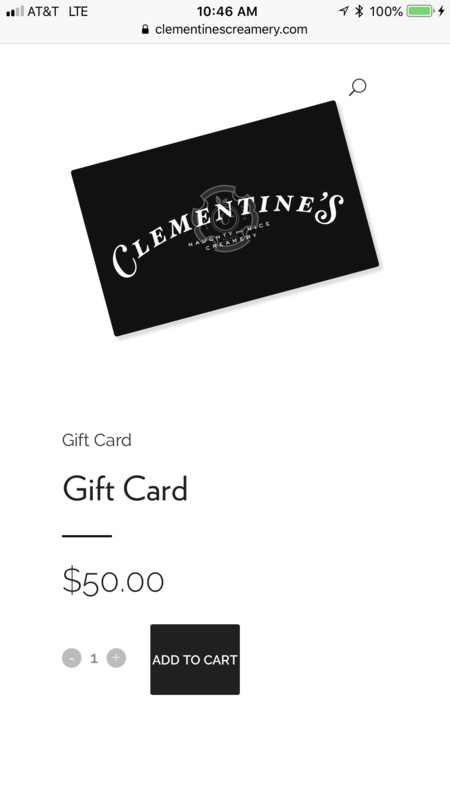 This was turning away key customers who we’re confused and turned off by the current CMS returning such high rates for shipping.  BYK provided a solution to the issue which included moving their current website over to WordPress and utilizing the incredibly flexible e-commerce solution, WooCommerce. 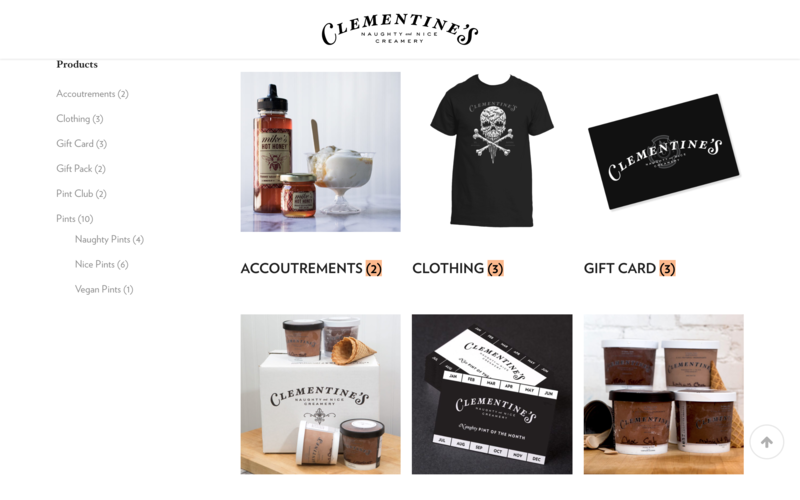 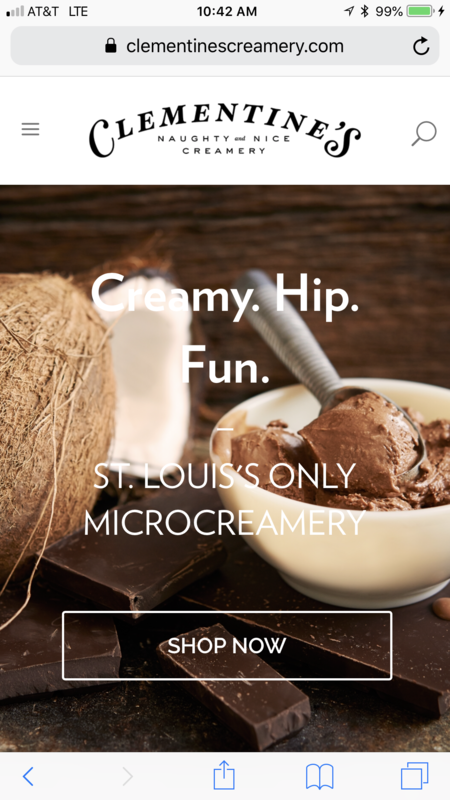 Utilizing their premium plugins and some crafty coding, Clementine’s is now fielding more orders than ever and their customers are appreciating the fantastic new shipping rates. 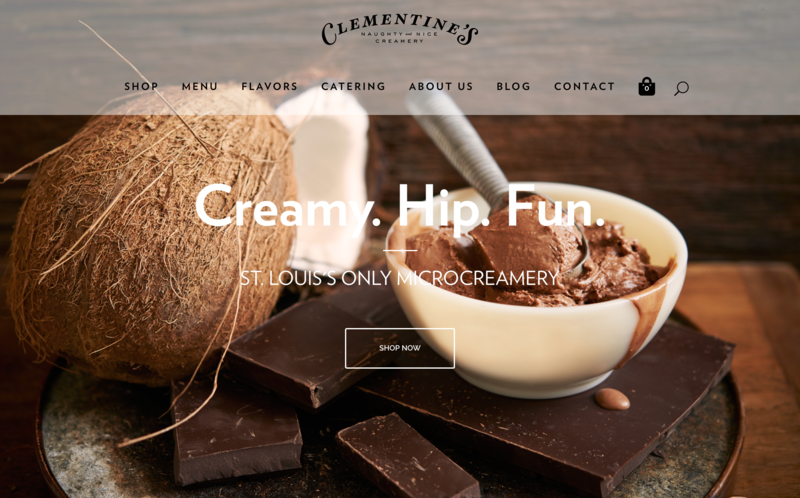 As more and more traffic heads towards mobile, it’s important for it to function and look just as good as it does on desktop. 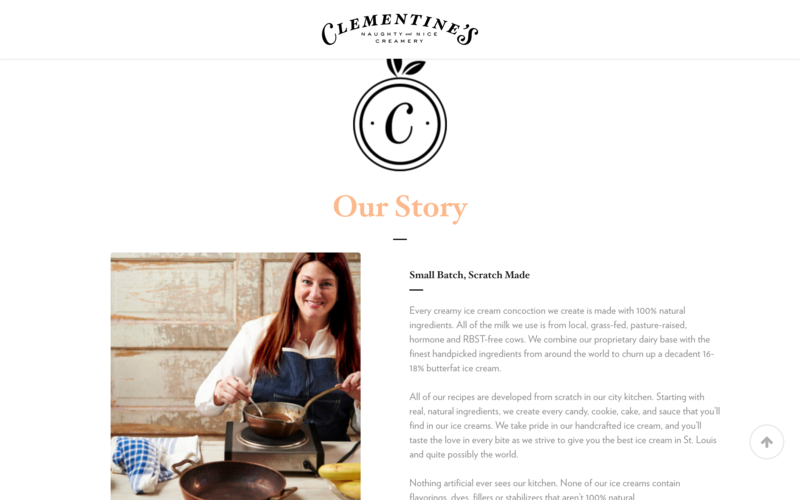 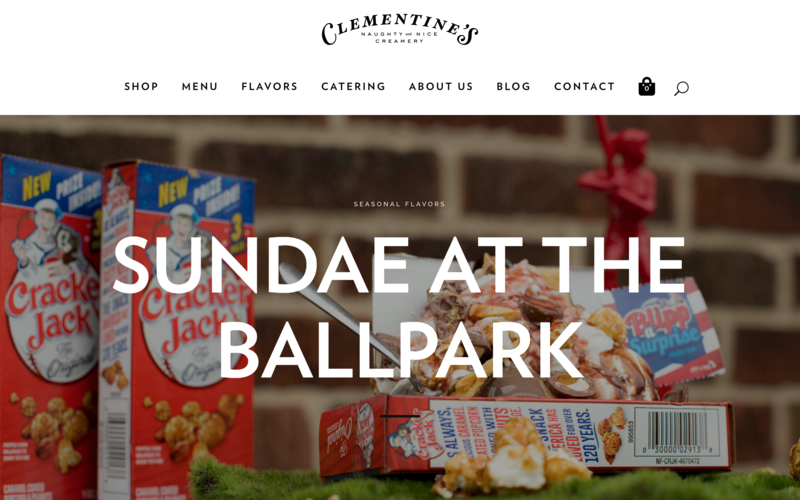 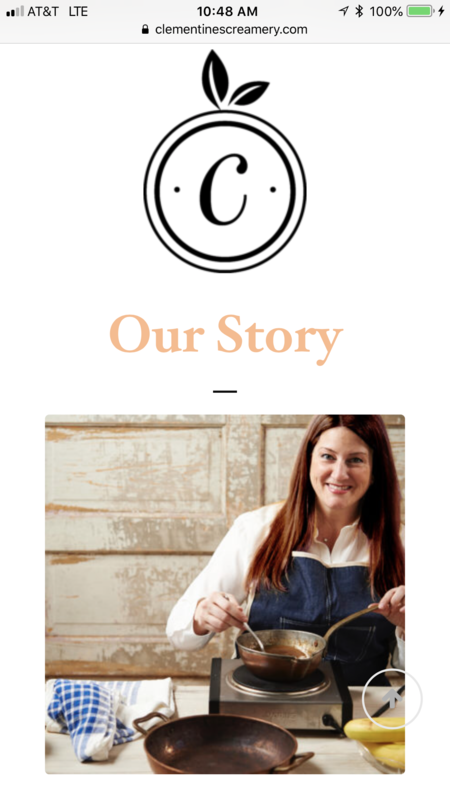 We gave Clementine’s just that and as it turns out, most of their leads and sales come from mobile devices.